Great building lot in the deed restricted community of the Burnt Store Villages. 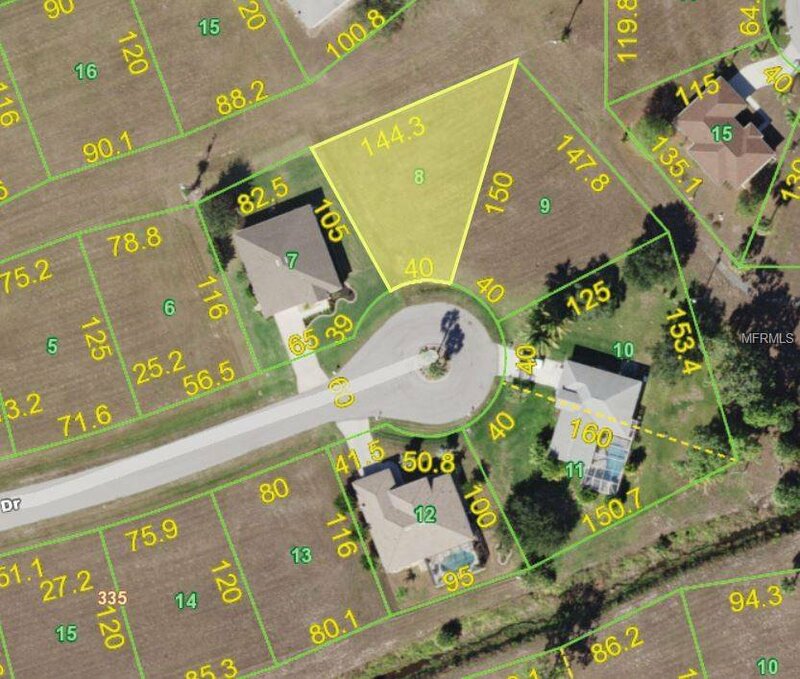 Lot has central water and sewer available along with power running in front of the property. Well maintained subdivision with low mowing multiple times per year. Seller has multiple lots available for package deal.